Team codes became active on January 1st. 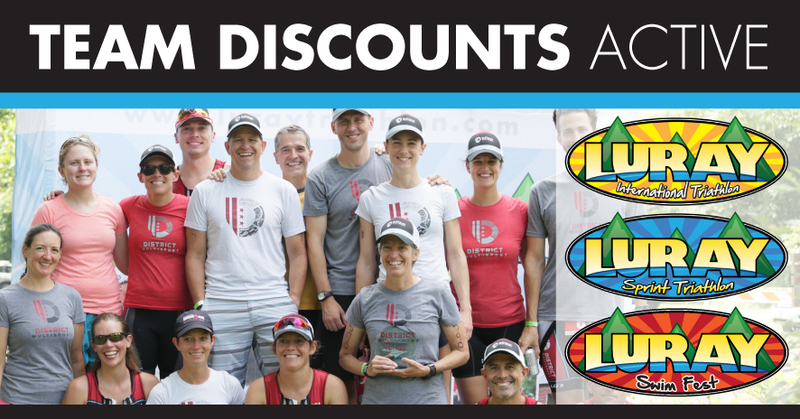 If you missed registering during the EARLY BIRD pricing, you can now use a team discount code to reduce the current entry fee! If you do not belong to a team, you may want to consider joining a team near you. Act QUICKLY before prices go up again!